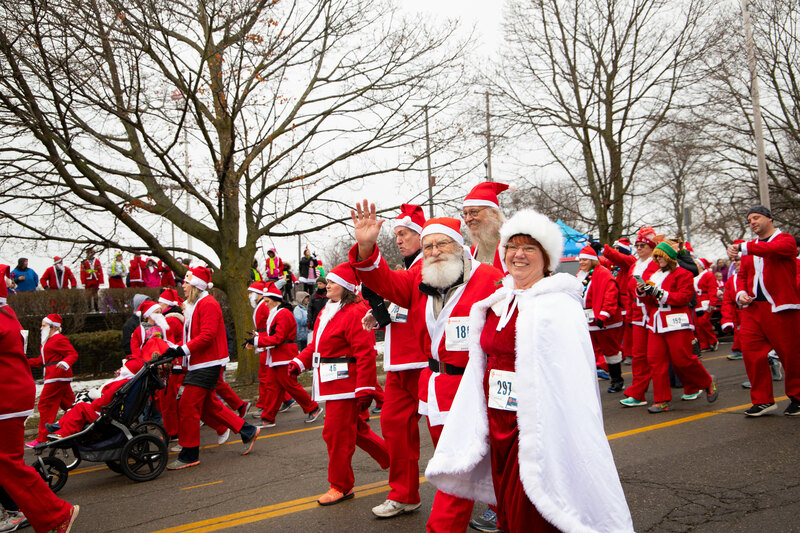 It’s a Santa Invasion! 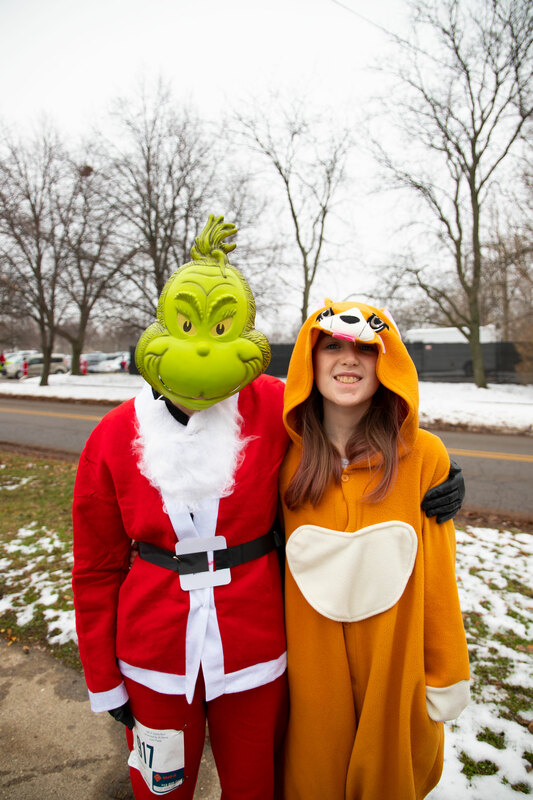 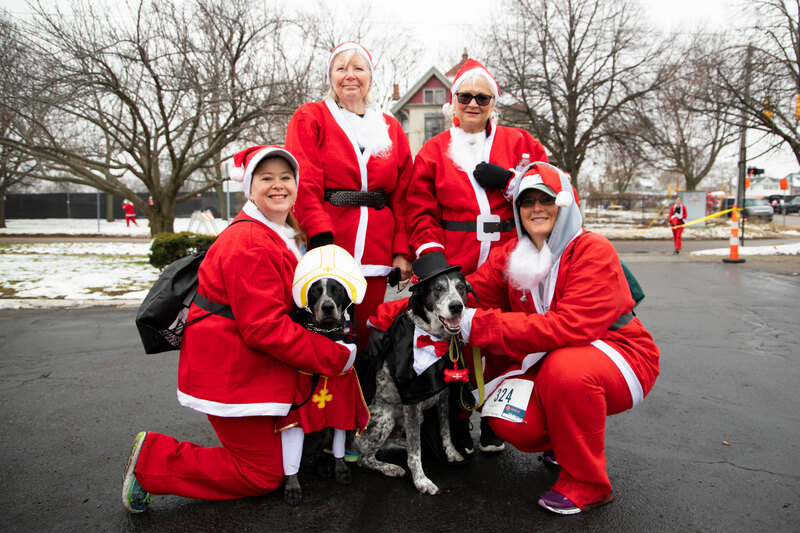 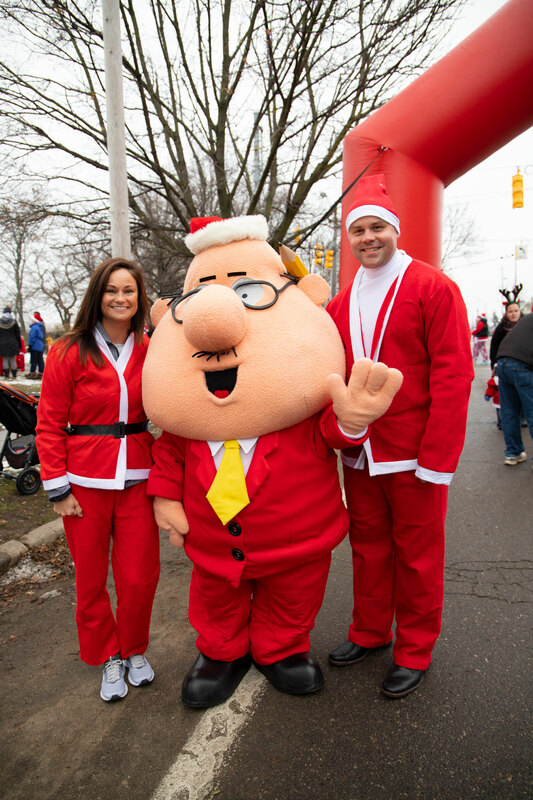 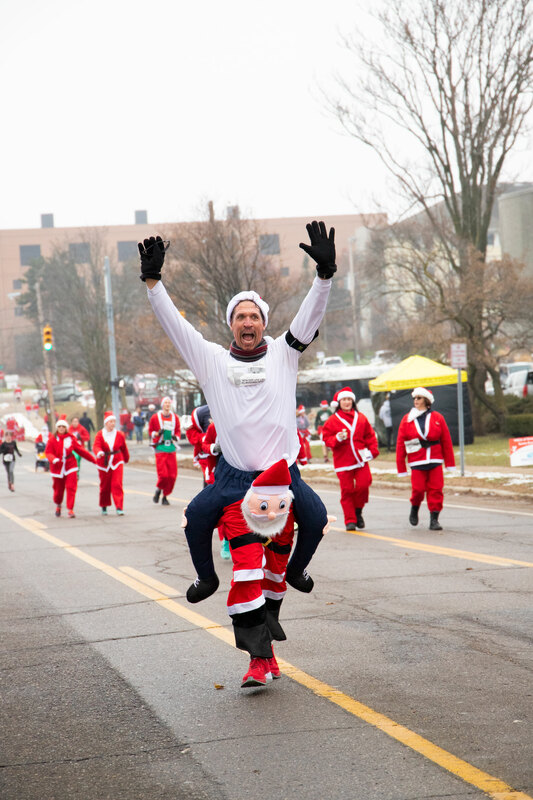 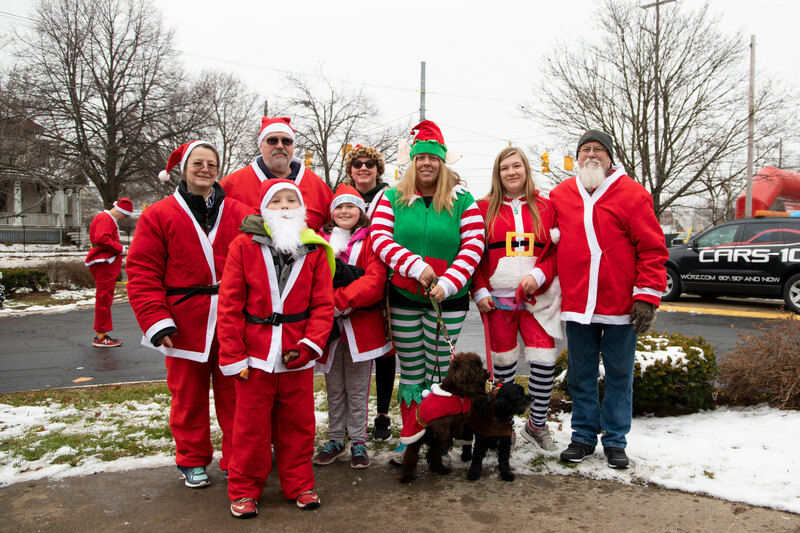 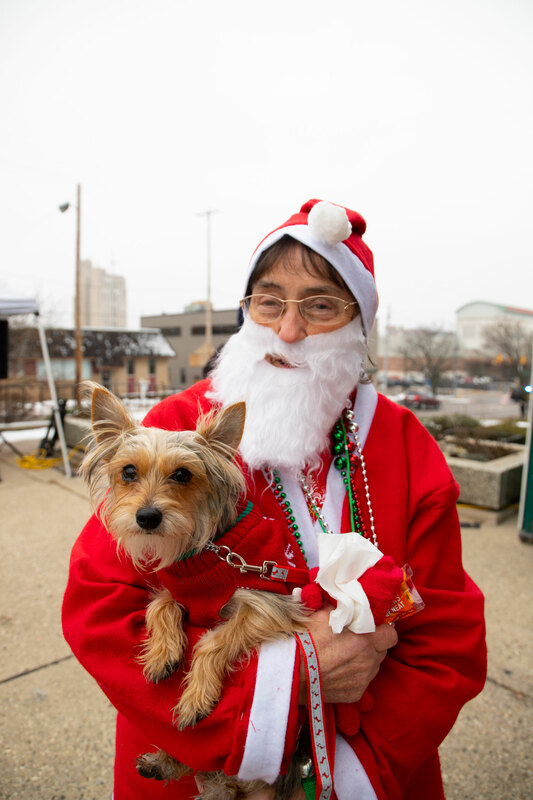 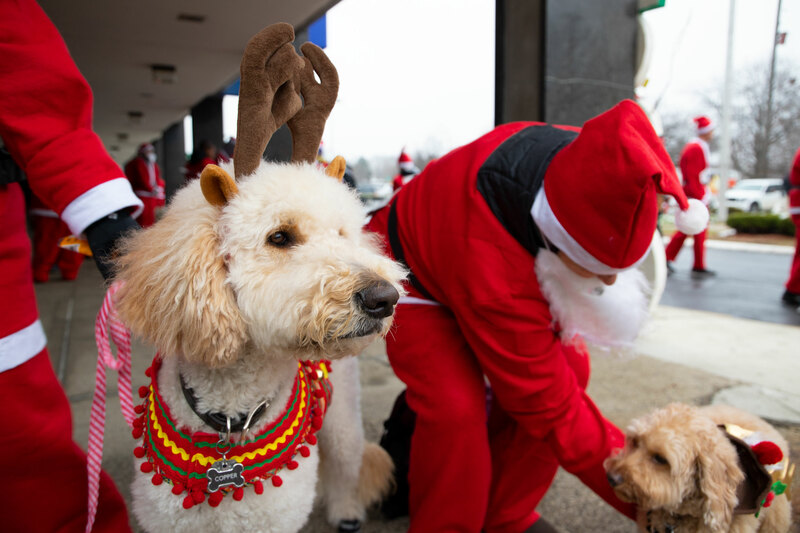 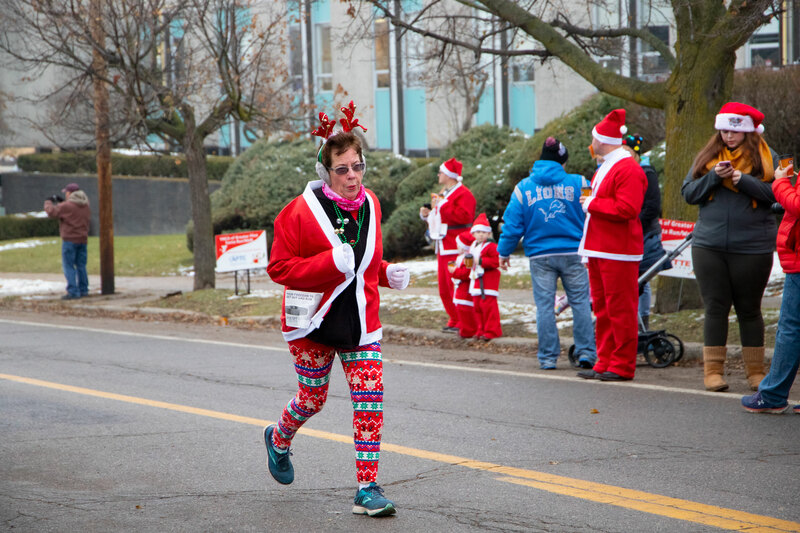 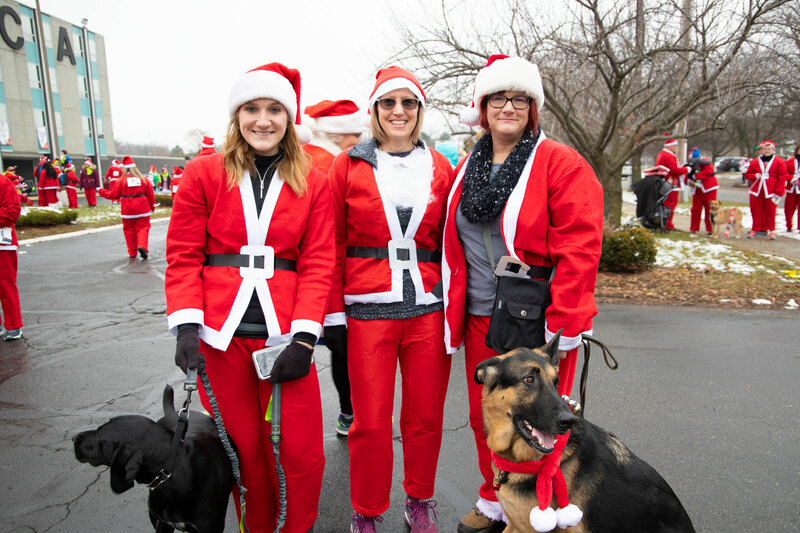 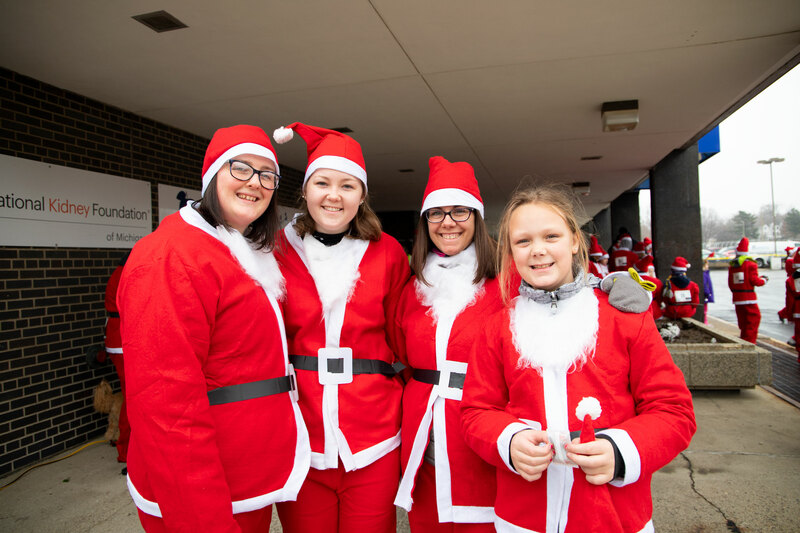 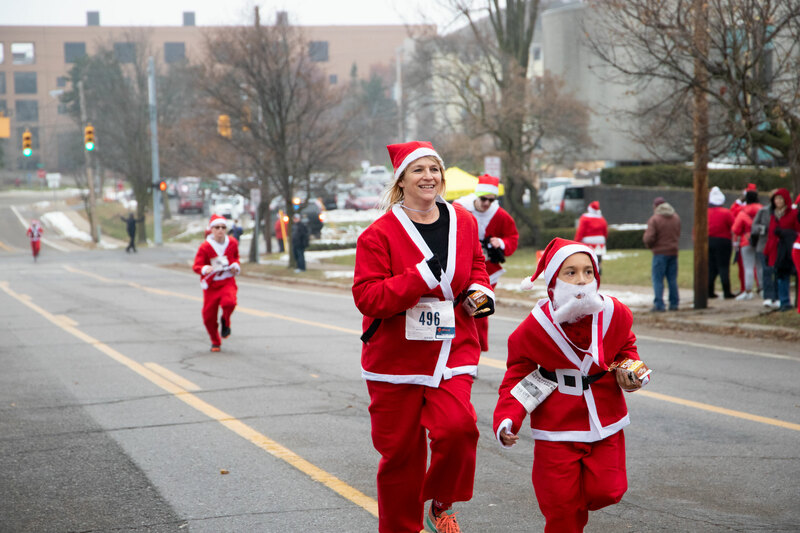 Fun for all at the 2018 Santa Run. 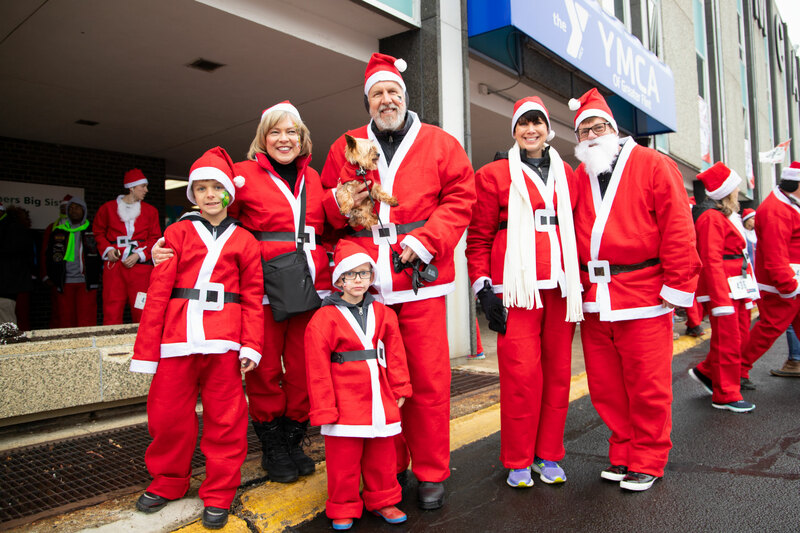 It was a sea of red on Saturday, December 1st, in Downtown Flint during the annual YMCA Santa Run presented by Al Serra Auto Plaza. 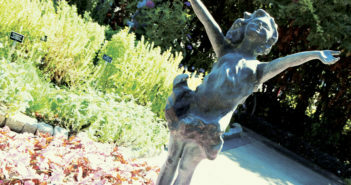 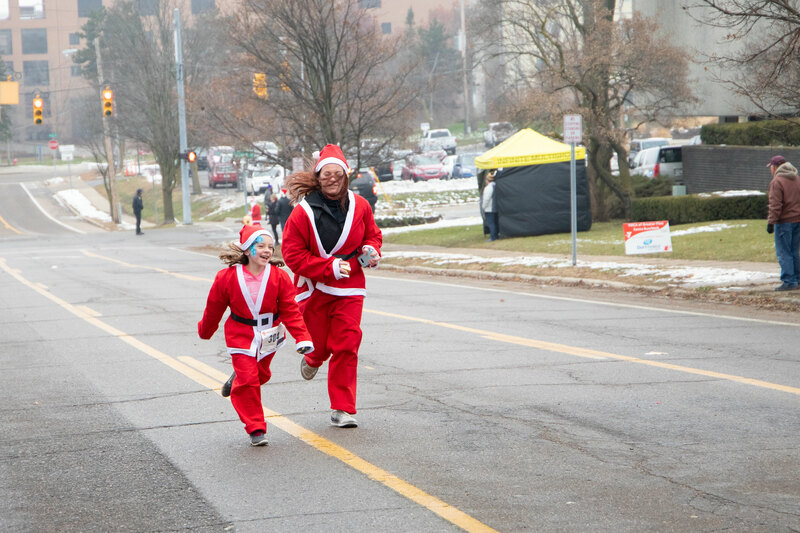 The fun charity event is a 5K and 1-mile event for the entire community! 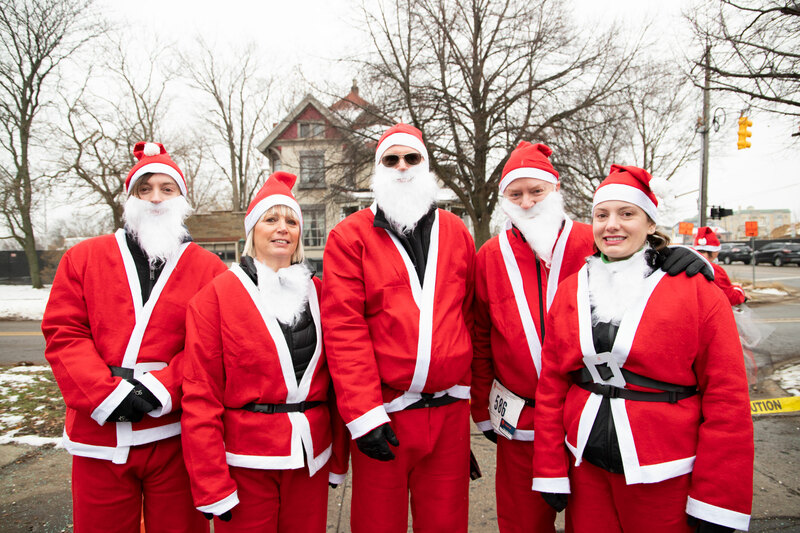 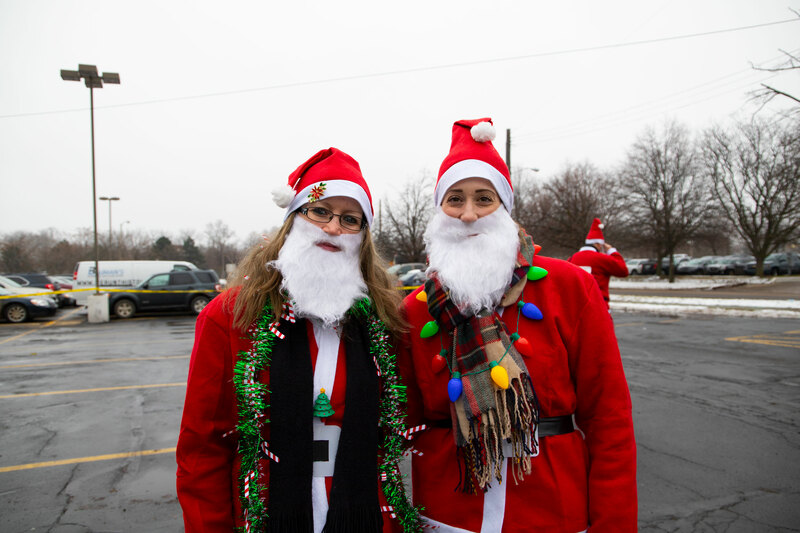 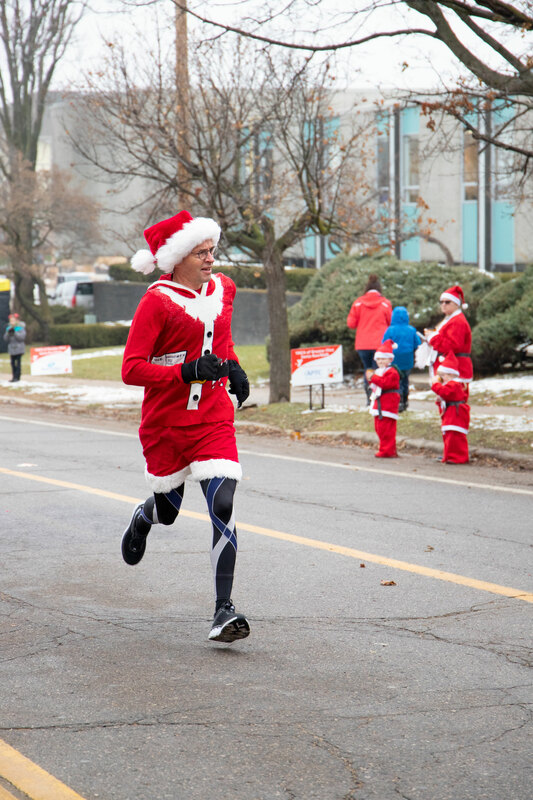 In the spirit of the season, each participant received a five-piece Santa suit to wear during the event. 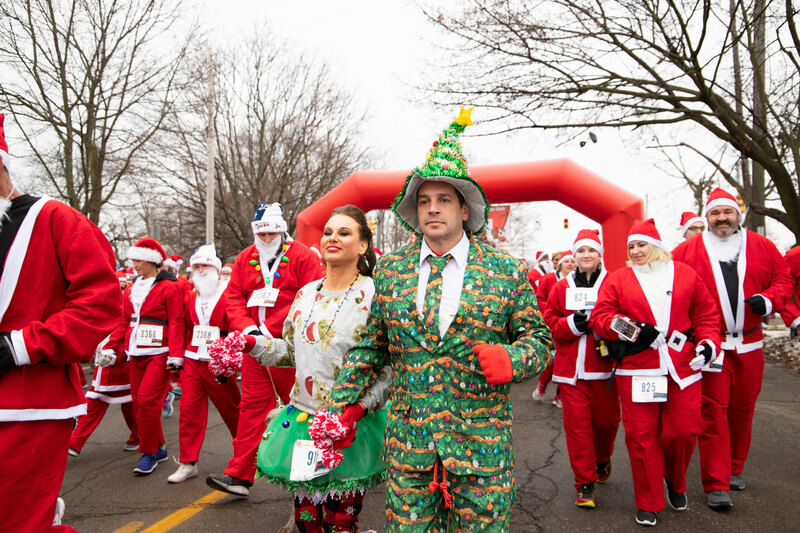 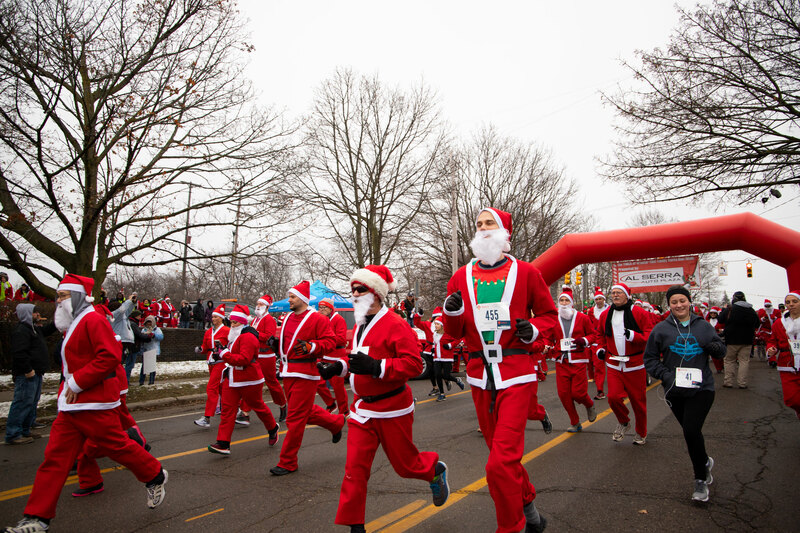 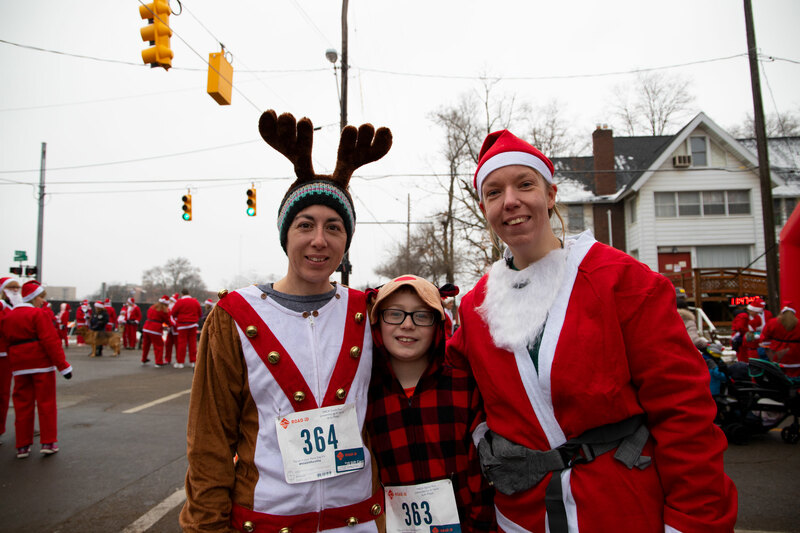 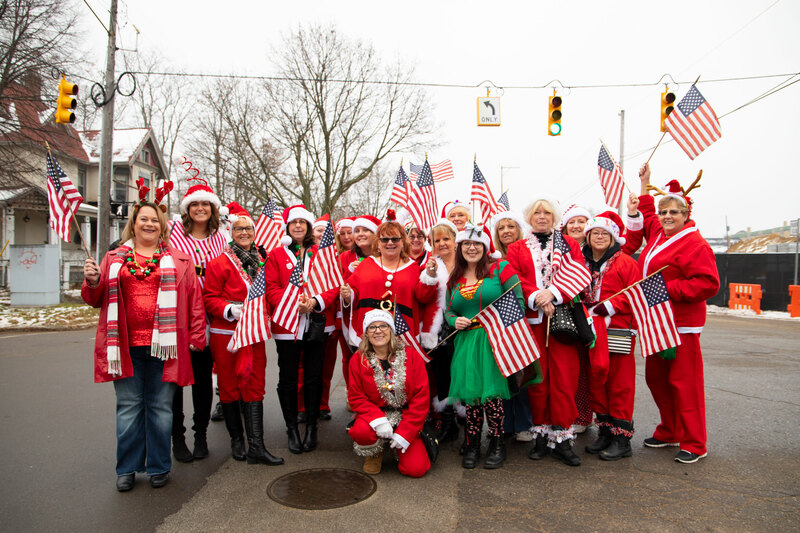 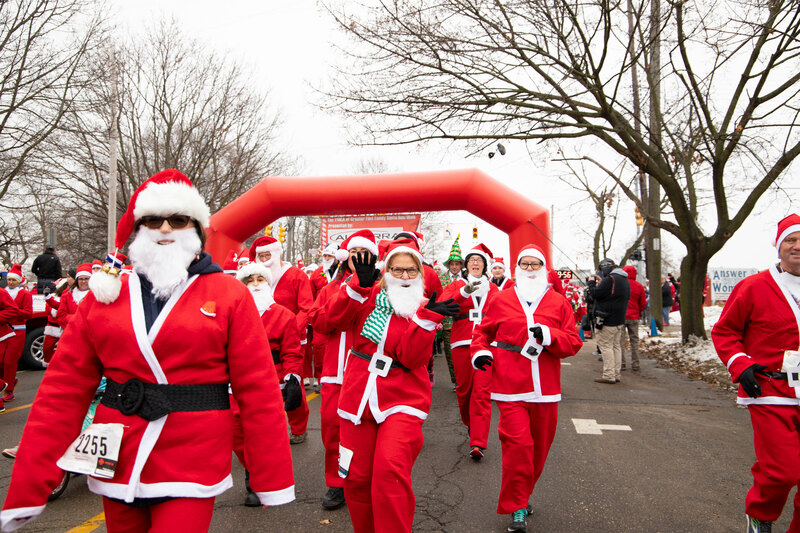 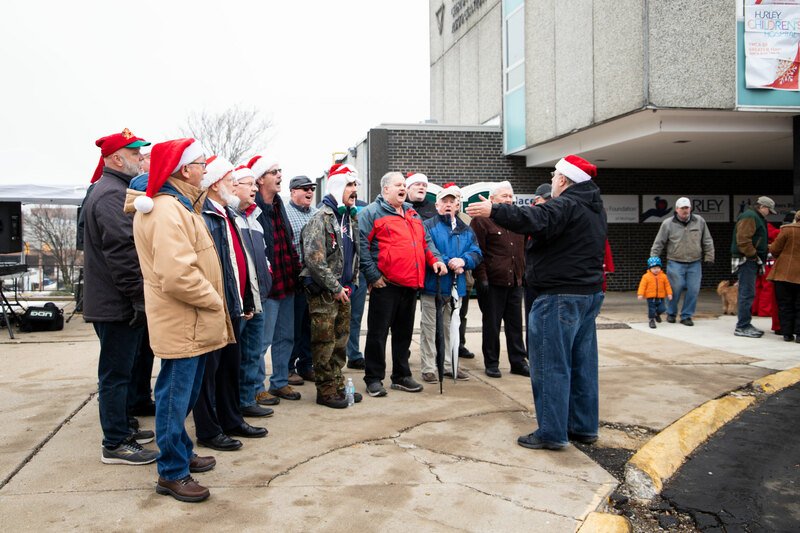 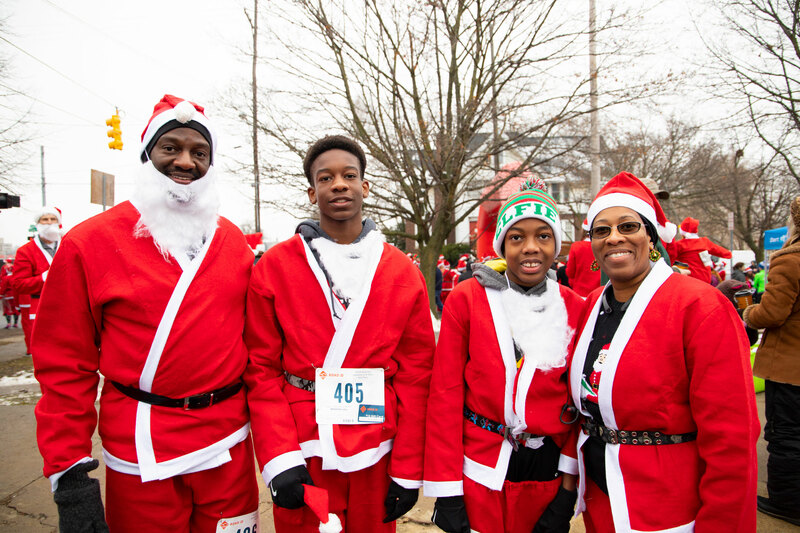 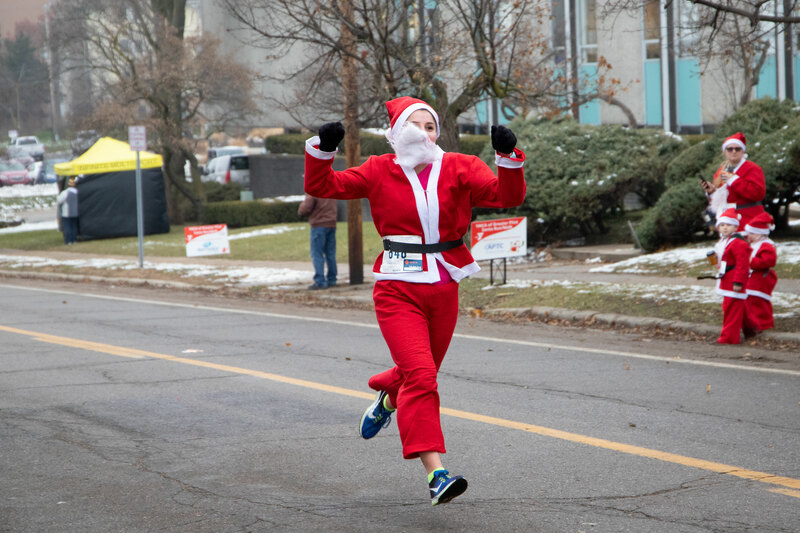 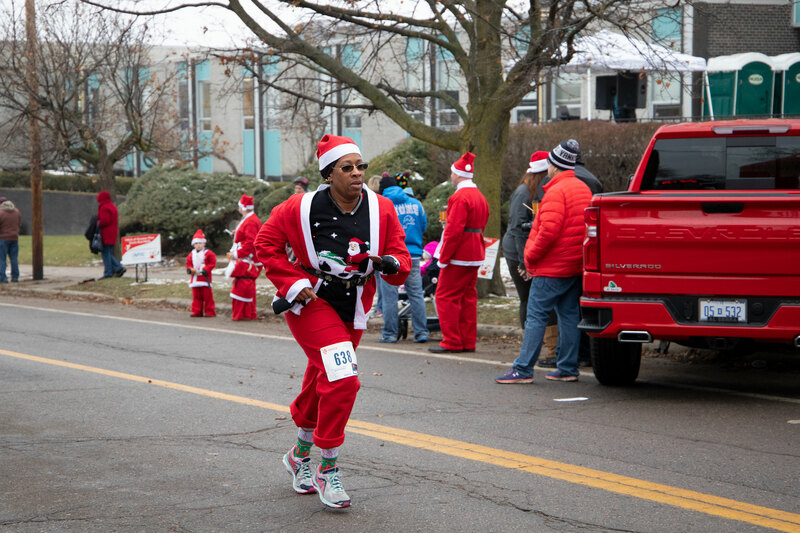 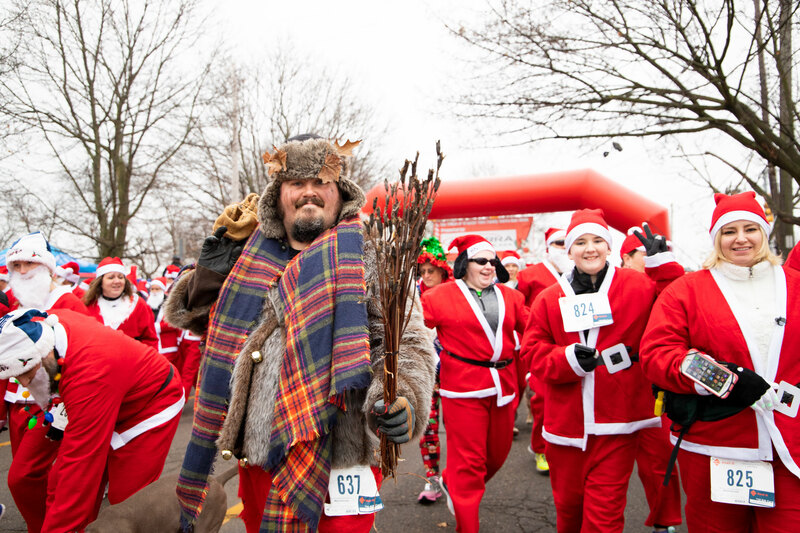 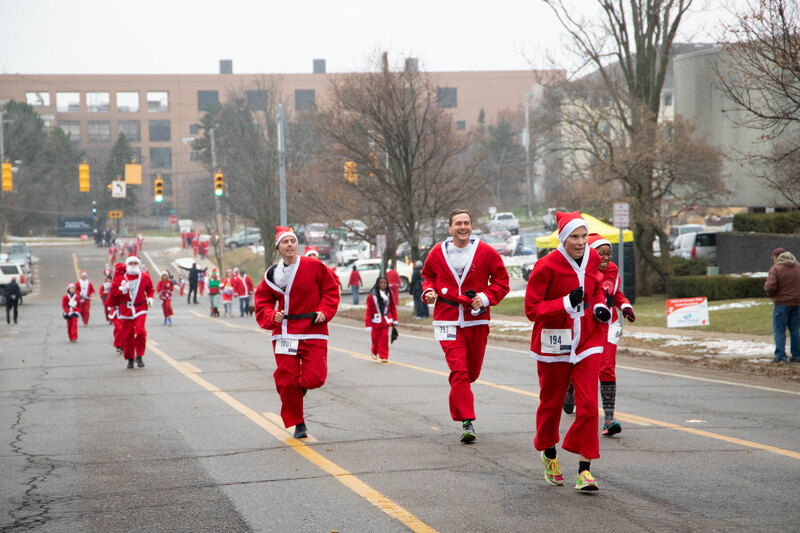 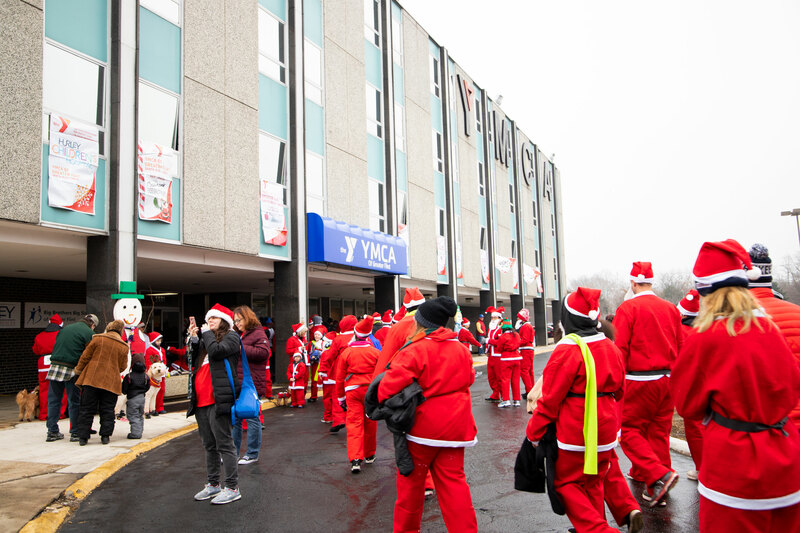 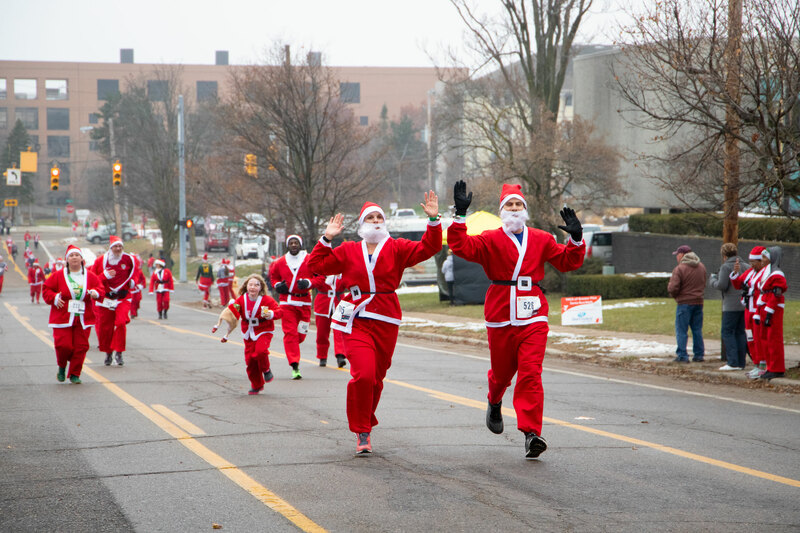 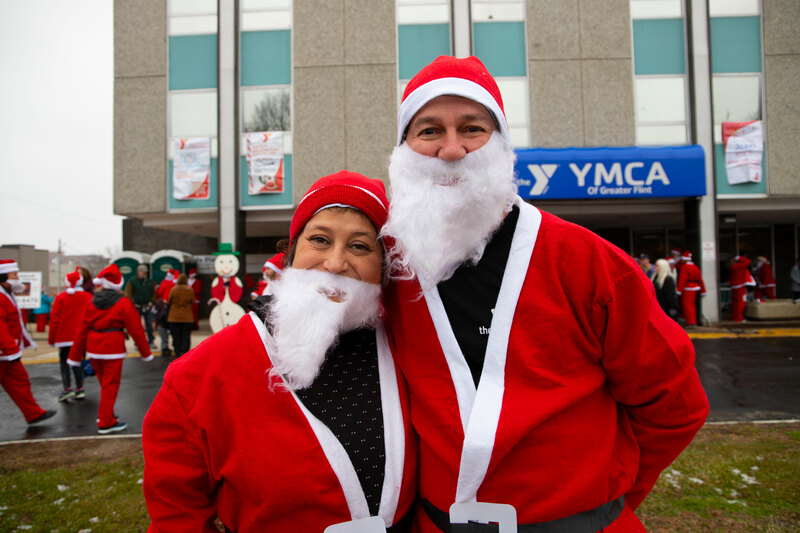 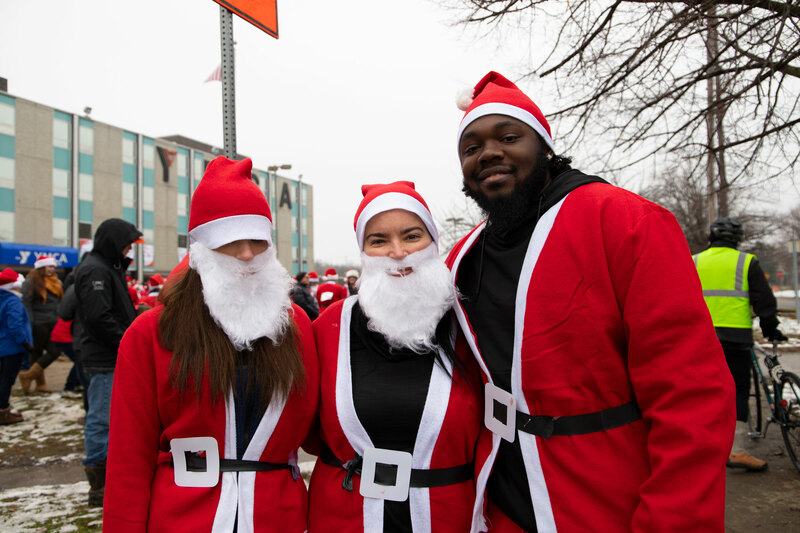 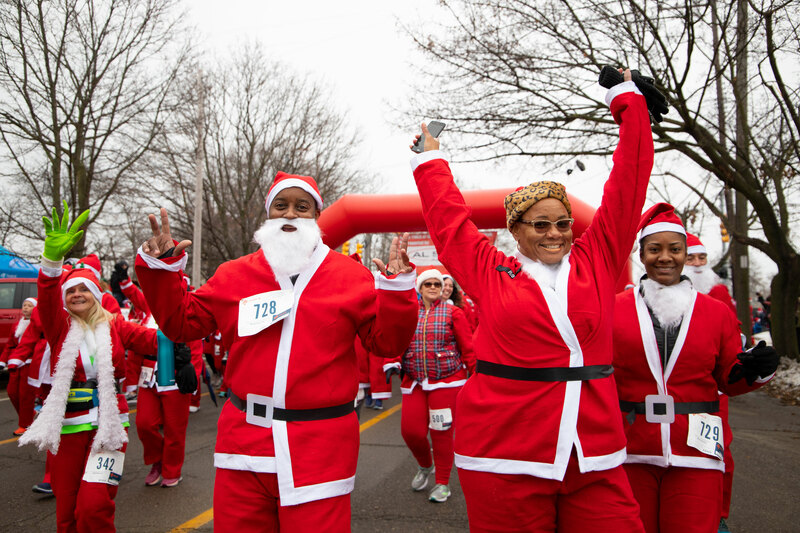 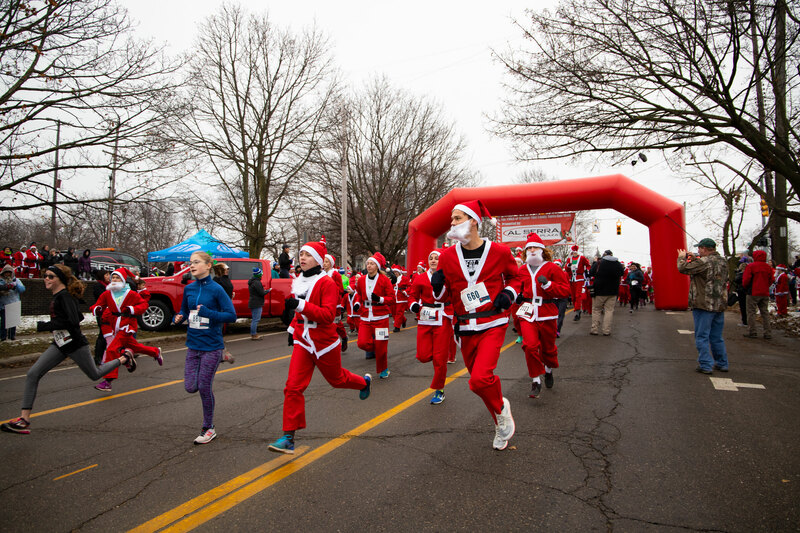 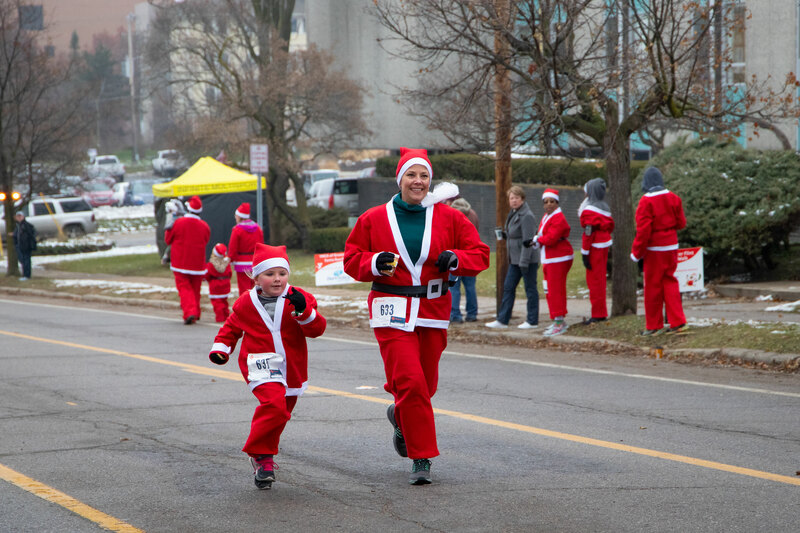 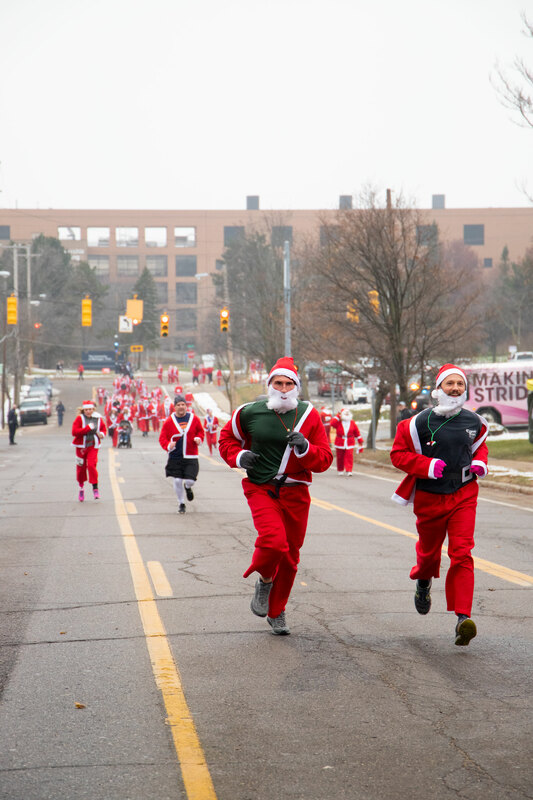 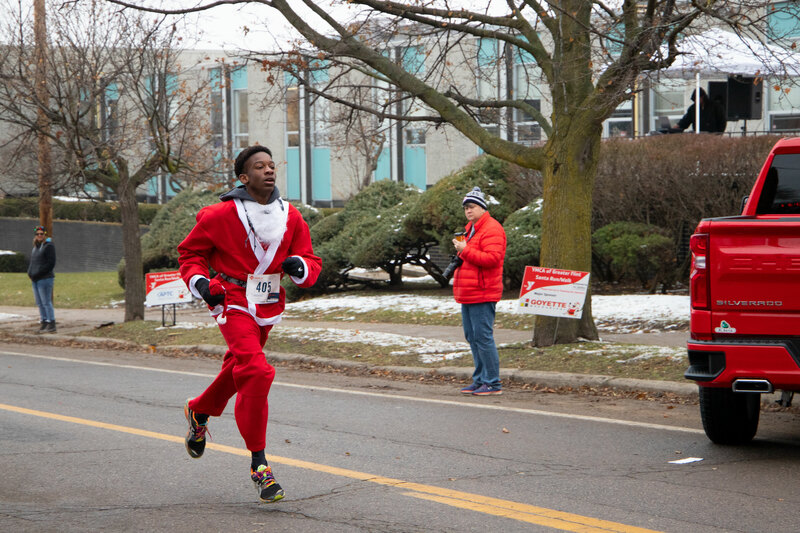 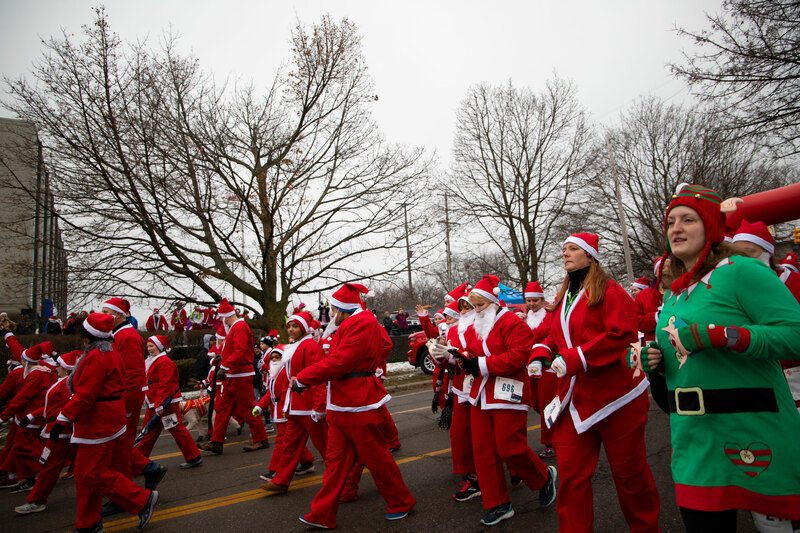 Hundreds of Santas hit the bricks to raise money for over 8,000 youth, families and seniors to use the services at the YMCA!